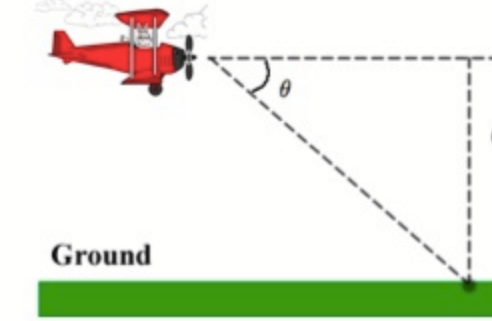 A plane flies horizontally at an altitude of 5 km and passes directly over a tracking telescope on the ground. 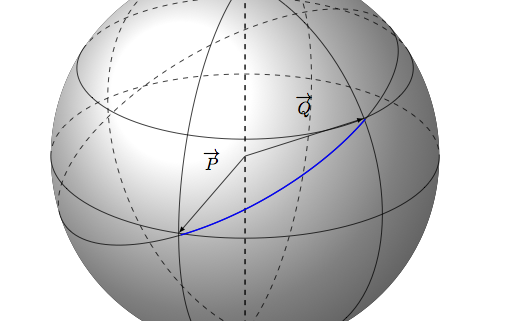 When the angle of elevation is π/3, this angle is decreasing at a rate of π/6 rad/min. How fast is the plane traveling at that time?